Aström, K., 1997. Computer-Controlled Systems, Theory and Design. Pretince-Hall. Cruz-Tolentino, J., Jarillo-Silva, A., Ramos-Velasco, L., Domínguez-Ramírez, O., 2012. Wavelet PID and Wavenet PID: Theory and Applications, PID Controller Design Approaches - Theory. Tuning and Application to Frontier Areas, Dr. Marialena Vagia (Ed. ), ISBN: 978-953-51-0405-6, InTech. Daubechies, I., 1992. Ten Lectures on Wavelets. SIAM. Díaz-López, F., Ramos-Velasco, L., Domínguez-Ramírez, O., Parra-Vega, V., 2013. Multiresolution wavenet pid control for global regulation of robots. 9th Asian Control Conference (ASCC 2013) at Istanbul, Turkey. en la aproximación de señales: un estudio comparativo. Revista Iberoamericana Automática e Informática (RIAI), ISSN:1697-7912, Vol. 09, http://dx.doi.org/10.1016/j.riai.2012.09.001, 347–358. Haykin, S., 2001. Kalman Filtering and Neural Networks. Wiley. Kuo, B., 1995. Digital Control Systems. Oxford University Press. Ogata, K., 1995. Discrete-Time Control Systems. Pretince-Hall. Ogata, K., 1998. Ingeniería de Control Moderna. Pretince-Hall, New York. Espejel-Rivera, M., Márquez-Vera, M., 2013. Identificación y control wavenet de un motor de ca. 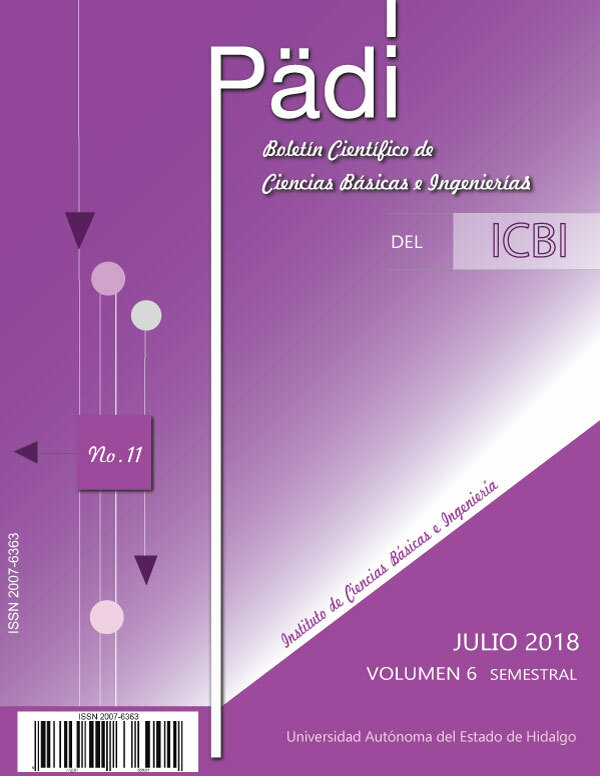 Revista Iberoamericana Automática e Informática (RIAI), Elsevier, ISSN:1697-7912. Sastry, S., Bodson, M., 1989-1994. Adaptive Control: Stability, Convergence, and Robustness. Prentice-Hal.